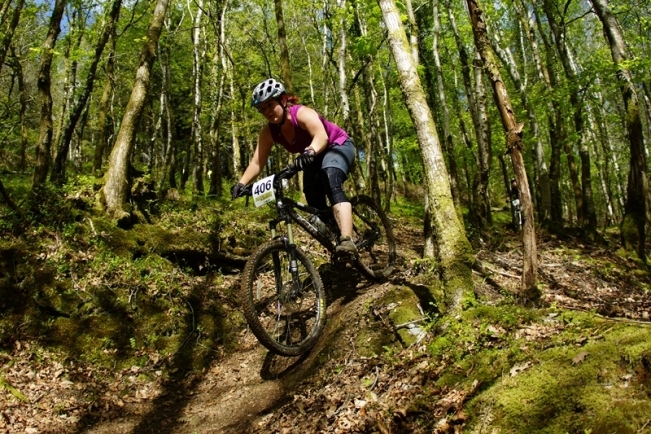 2013 is a big year for South West Mountain Biking; and if you had to pick one weekend for an array of all that is good in British mountain biking, the Juice Lubes Jam on May 11th and 12th would be your starter for ten. When Juice Lubes and Fully Sussed first got round the table this year, the Juice Lubes Jam was the first event that we wanted to concoct. We wanted a weekend that had something for the race-heads, something for the weekend warriors, a man-test for the certifiable, a cake stall and a raffle. The Goodies: All Juice Lubes Jam competitiors will recieve a goody bag packed full of Juice Lubes and Chappeau samples, a Juice Lubes Jam mug and a host of other treats. Juice Lubes Jam enduro. Held on a short, punchy, XC length course, the enduro will be fast and furious stuff. Forget hour-long laps, this will be 30 minutes of joy, quick sit down and a cup of tea before you're off again. We aim for fast, fun trails, some challenges for the brave, but lines that even my mum could ride. There will be 3 and 6 hour options, for solos or pairs, hop on, hop off and keep smiling. 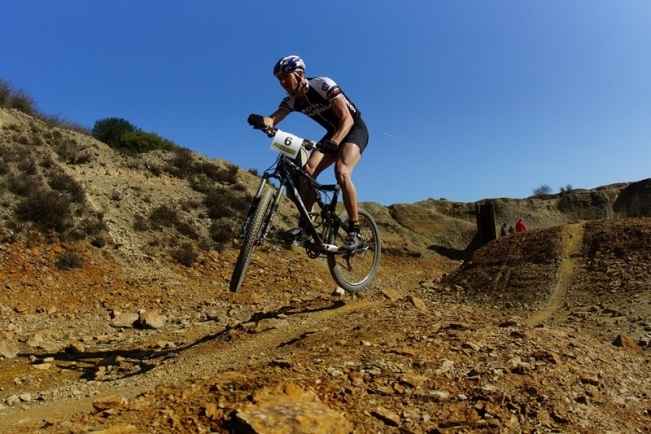 South-West MTB XC round 2, incorporating South West Champs. How to win the Juice Lubes Summer Series 2013. 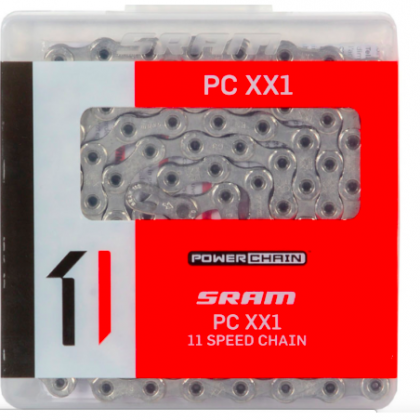 2013 will be the fourth year in a row that a cross country series has been run in the South West, and this year sponsors Juice Lubes, Torq and Schwalbe have decided that it's about time we had some decent series prizes. I suppose there are only so many home-made prizes you can find room for on your mantelpiece. The three Regional XC races will have series points attached. Points will be awarded on the usual basis of 40 for first place, 39 for second and so on. Each round of the regionals is having a Hotlaps event (on a very short punchy course) the night before. These races also carry series points to the same value as the XC race. There are therefore six races to count for the series prizes. Winners will be decided the old fashioned way - the one with the most points wins. There's camping either at, or very close to each of the venues this year so plan for weekends away at some of the UK's finest race locations. Each round will see winners going home with products from Juice Lubes, Torq and Shwalbe. Chapeau clothing (shorts, jerseys, arm warmers) for the seniors, plus a complete Juice Lubes pack (one of everything! ), and a complete Chapeau pack (one of everything!). A Kask helmet or jersey for Junior, Youth and Juveniles, plus a complete Juice Lubes pack (one of everything! ), and a complete Chapeau pack (one of everything!). Worth fighting for? Better get training! This event is selling fast, and spaces are limited to 100 so get your entries in soon to avoid disappointment. Round 2 of the national XC series is coming to Cornwall this year - the first time the nationals have touched on Cornish soil. Around 700 riders will compete over the weekend. You don't have to be an elite rider to take part. There are all the usual race categories spread over two days. Race on the same course as top British and International riders, then sit back with a bacon sarnie and a cuppa, and watch them go aroud twice as fast! Online entry is available here, and more information about the weekend is here. We have spaces in the event arena up for grabs for any teams or local businesses wishing to showcase themselves.